Jane has been a proud volunteer for the YWCA for over 14 years. 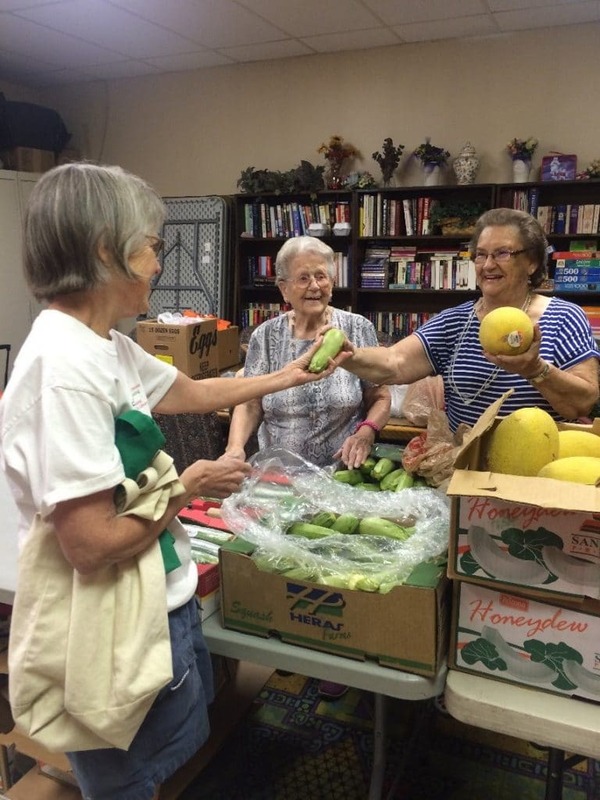 She helps out twice a week with the food pantry that offers fresh food such as fruits, vegetables, eggs, bread, and pasta to the seniors. What has kept her volunteering with the YWCA for so long? Laughter and friends.